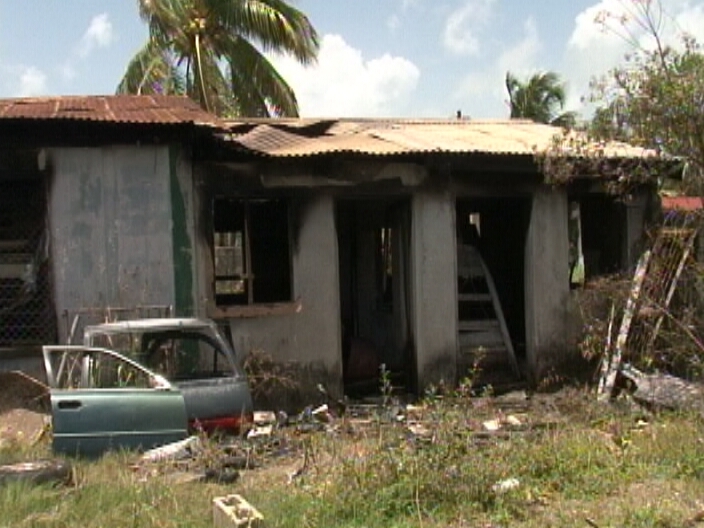 A fire gutted a small concrete house at the corner of Mahogany Street Extension and Jasmine Street. 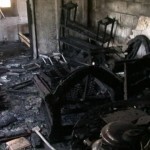 Sometime around three-thirty this morning, the fire erupted and minutes later it was extinguished by the Fire Department. 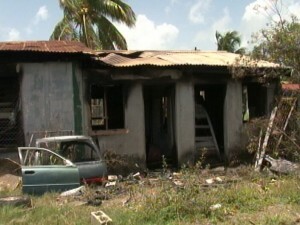 The house, which also served as a garage was occupied by forty-eight year old Nigerian national, Bokang Nyathi. 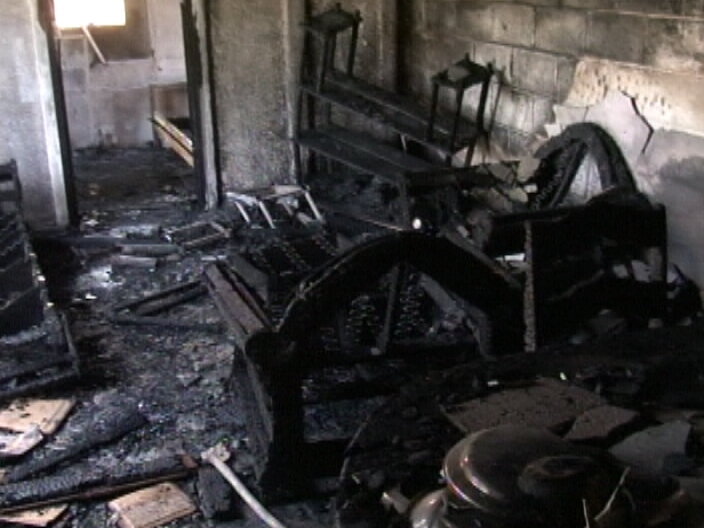 According to Nyathi, he left the building secured and six hours later, it was completely destroyed by the blaze. 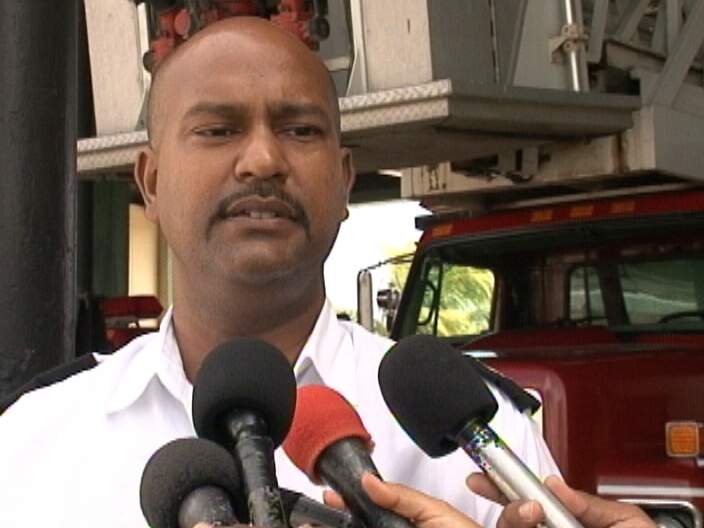 News Five spoke today with the Operations Officer of the National Fire Service, Benisford Matura. 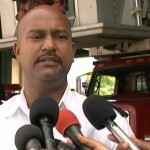 The building and its contents were not insured and the cause of the fire has not yet been determined.